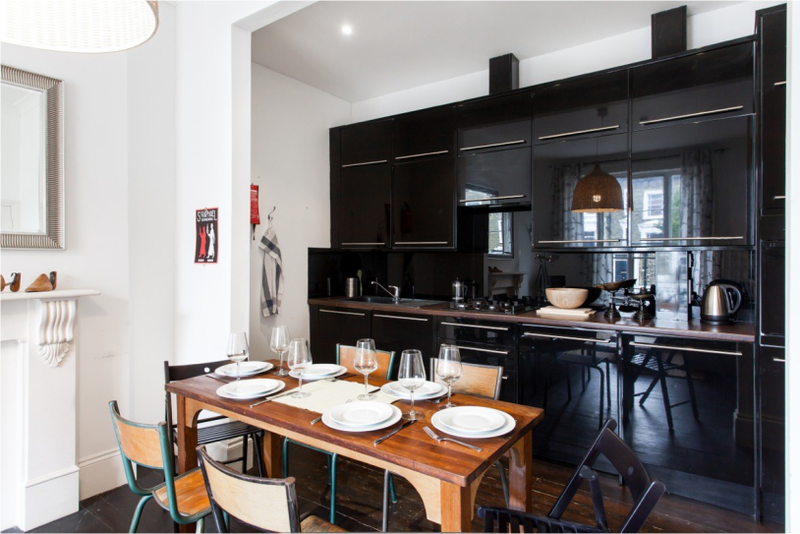 Whether you're a student from overseas, visiting on business or looking for the ideal family holiday, Love London Apartments can provide you with the perfect home from home stay in some of the best locations London has to offer. 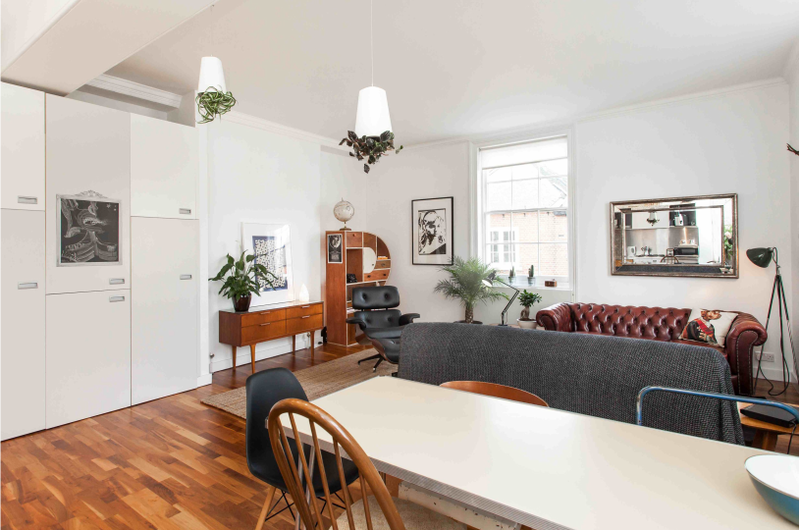 Positioned across a varied set of central and interesting locations each Love London apartment is furnished to a very high standard and include all you could need to make the most of your stay. Each apartment has high speed Wi-Fi internet, luxury bed linen and towels provided as standard, dining and cooking facilities, laundry services and much more. We offer a consistently high standard of service from the initial enquiry to the time of checkout, we also strive to provide all a guest requires. Love London Apartments is comprised of several teams that work hard to ensure we provide the best possible service. From the cleaning team who professionally clean each apartment before a new arrival, to the check-in and welcome teams who meet every guest as they arrive, explaining everything there is to know about the apartment. We also have a professional maintenance team who are ready to respond at any hour should the need arise, with as little disruption as possible to guests stay. 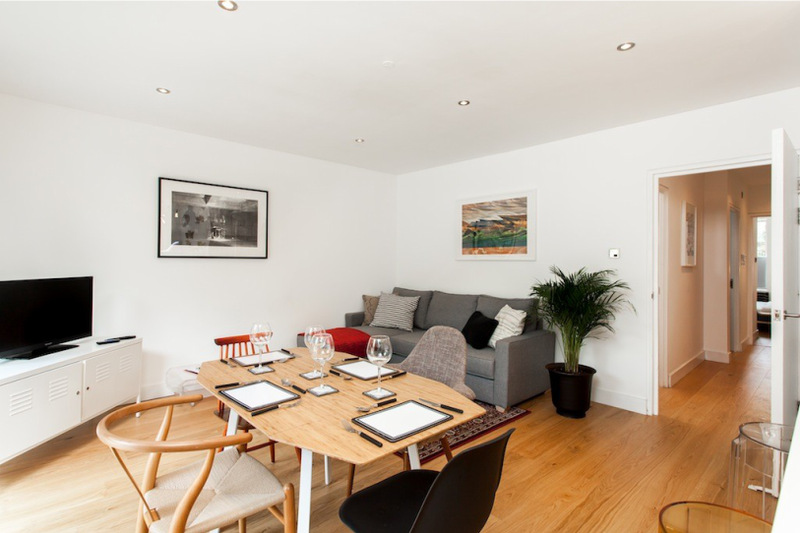 We pride ourselves on our level of service and aim to make each stay at a Love London apartment a special one.